Cinestar, Distribution Company, Fox-Warner, Metropolitan Filmexport, New Line Cinema, PlayArte Home V�deo, RCV Film Distribution, Roadshow Entertainment, Warner Bros. Rated R for pervasive language, sexual content and drug use. 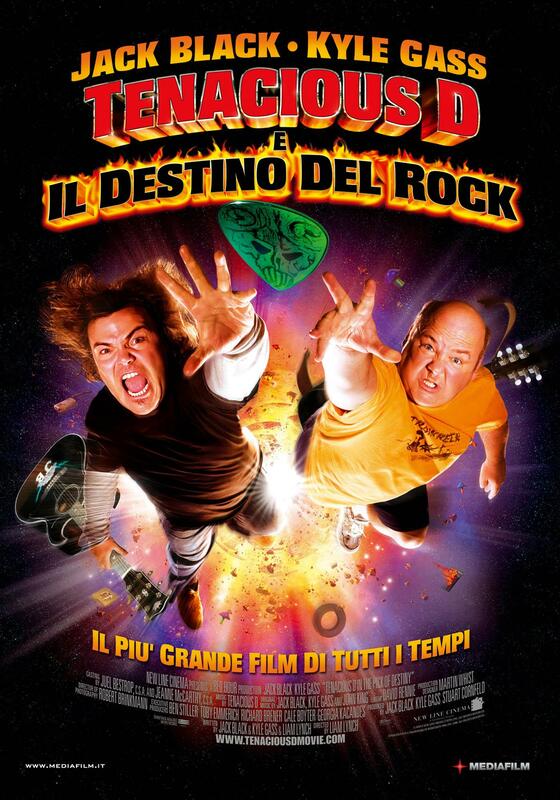 If you are like me and you bought the new Tenacious D album the day it came out, and went into the film knowing all the lyrics to all the songs....then you will CERTAINLY enjoy this film. 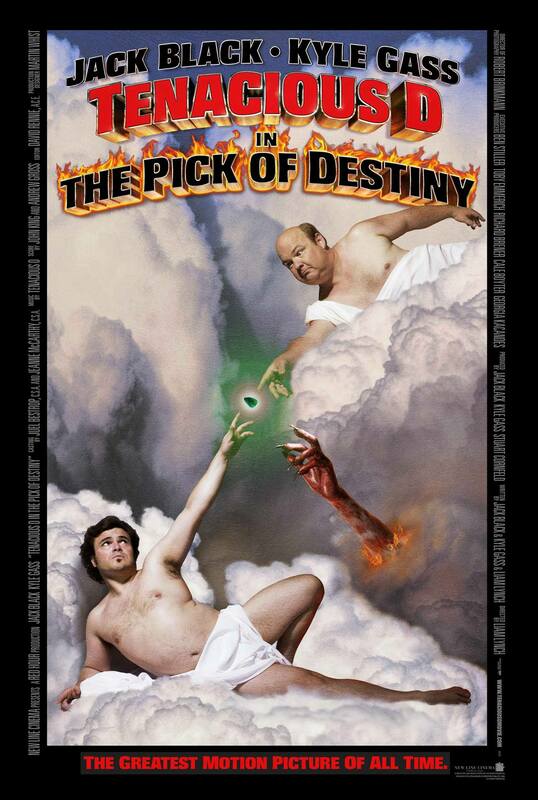 Yes I am biased as a huge Tenacious D fan, but i really did like this film which made me chuckle quite a lot.This movie was pretty much everything I expected. Comedic genius backed up by great songwriting and some great cameos from Ben Stiller and Tim Robbins. I particularly enjoyed Tim Robbins' part.If, however, you are unfamiliar with Tenacious D's HBO series and fantastic debut album, then this may not have quite the same comedic impact on you. I would still recommend you go and watch that because it still worth every cent of the admission price and will make you smile even if you aren't in stitches the whole time.